We do not take lightly what an honor it is to care for the only thing, besides your love for each other, that is shared for years to come. The stolen glances, tears of happiness, laughter among friends and family, a father’s pride, a mother’s joy, all caught by the eye of an observant photographer. Charles Anthony Studio is a full service photography studio: Weddings, Bar/Bat Mitzvahs, Family Portraits, Sweet 16, Individual Head Shots, Milestone Birthday Celebrations, Student/Senior Portraits, Photo Restoration, Sports Photography, School Photography and Videography. 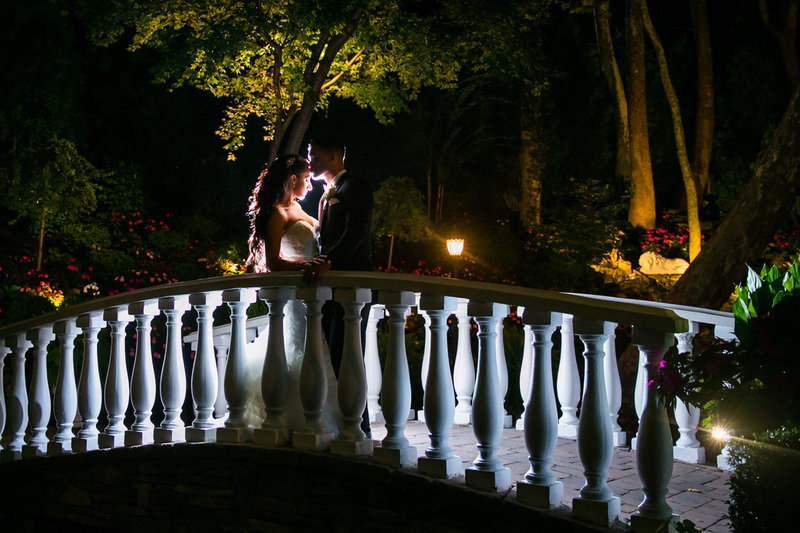 Charles Anthony Studio is recommended at some of New Jersey’s finest catering facilities. We invite you to make an appointment and give us the opportunity to impress you with our images. emailing us and we'll get back to you as soon as possible.